Three levels for lots of benefits! When you first join, you will start at Tahia, our first membership level. The more often you fly with us the more you will be rewarded. By upgrading to Silver then Gold, you will receive more exclusive benefits. 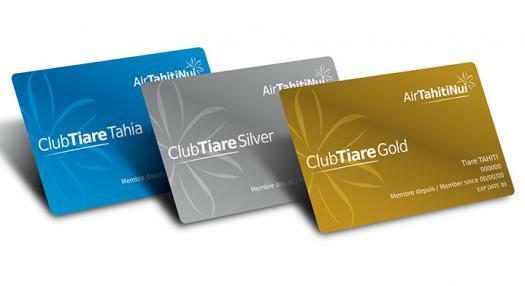 *Except for Tier Bonus Miles granted on each flight by Air Tahiti Nui based on your Tier Level, all other bonuses granted by itself, an airline or non-airline partner will be considered as a Miles accelerator feature but will not be considered as qualifying Miles for Level upgrade.